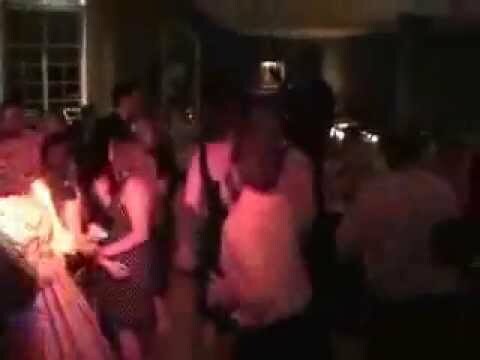 ABIQUITY ENTERTAINMENT is Dallas / Ft. Worth's leader in providing professional mobile Disc Jockey services for events such as wedding receptions, school functions, and private parties. Based in Allen, TX. 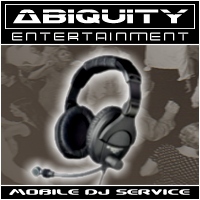 Abiquity is owned and operated by Matt Pruitt, an experienced, award winning DJ who has been entertaining crowds across the DFW metroplex (and beyond) since 1989. Matt is a skilled DJ with an amazing knowledge of music (past and present) and a true knack for getting any dance floor moving. He incorporates just the right amount of crowd interaction to keep the energy level high without becoming "cheesy" or "annoying" like most other DJ's. Armed with a music catalogue that contains over 10,000 songs (and growing) in more than 30 different genres spanning nearly a century, he's got your musical tastes covered.